What an encouragement it was yesterday to connect with about 25 youth pastors from the North Central District of the C&MA. 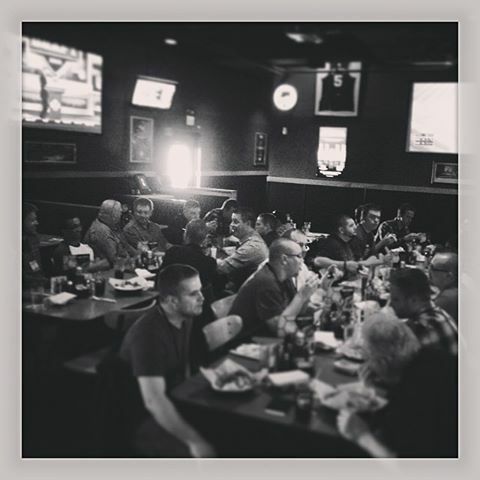 Thanks to Crown College we gathered for lunch at Buffalo Wild Wings in Elk River, MN. Some of these guys have been directly investing in the next generation for 20+ years while others are just getting started. Each one has a deep concern to see young people know Jesus and to make the best decisions for their lives. I count it a true honor to be a part of their network. May the Lord richly bless their equipping work over the spring and summer months.